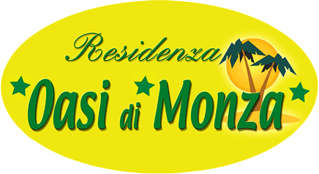 Residenza Oasi di Monza is located not far from the city center and the Policlinico di Monza. 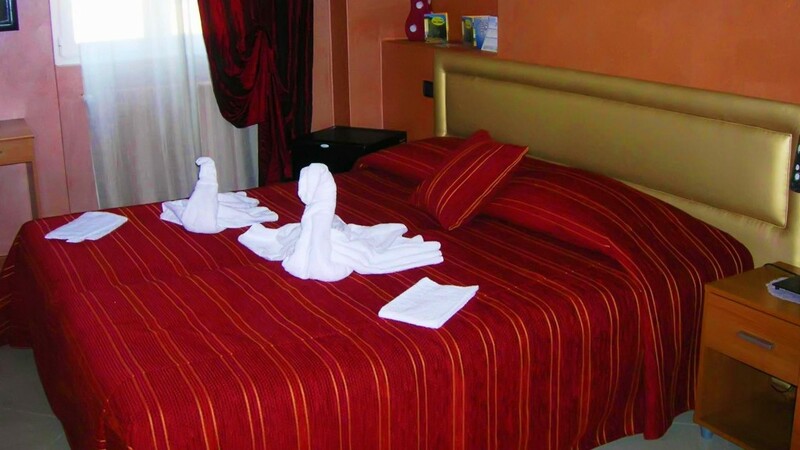 It is in a strategic zone where it can be easily reached the PalaIper and Stadio Brianteo. Just 2 km away is the Autodromo di Monza, served by free shuttle buses in the days of the Grand Prix of Italy. Also close to major highways, airports and railway station. 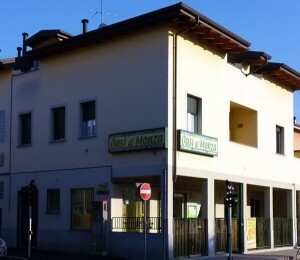 Those traveling by car will reach the apartments along the A4 exit Agrate Brianza towards Monza or the East ring road exit Monza Sant’Alessandro. Those who travel by public transport can take bus line # 206 and # 201 with stops in front of the complex via Cederna. We pick you, available at an affordable price our shuttle service from the station of Monza or Milan, or the major regional airports (Milan Linate, Milan Malpensa, Bergamo Orio al Serio).